1. Oh, Ick! : 114 Science Experiments Guaranteed to Gross You Out by Joy Masoff - My preschooler is obsessed with all things science and on top of it, he loves gross stuff. I mean he is a little boy after all. So, he is beyond excited that Workman Publishing sent us this! If you are looking for a fun holiday gift for the little science fan in your life, this book is really neat. 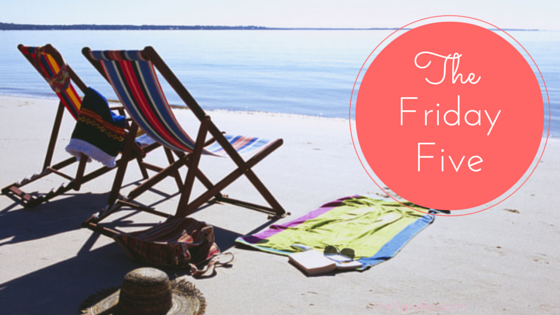 It's great for wintertime, too, since we are stuck indoors! 2. Gilmore Girls Revival - I love Rory. I mean what is not to love? She is smart, a bookworm, witty, and obsessed with coffee. But did I love her in the revival? Not so much. She was a hot mess and made some crappy choices. 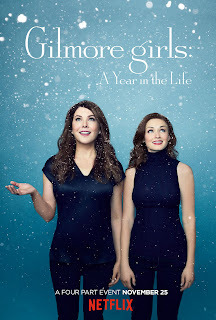 I wasn't feeling her and was actually more intrigued by Emily Gilmore's story line than Rory's. What is that about? And can we talk about how fantastic Emily Gilmore looked? Anyway, I was a little disappointed overall by the revival. And that ending?! Will there be more from them in the future? 3. 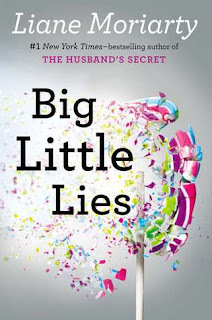 Big Litle Lies - Did you guys see the trailer for the show, which comes to HBO in February. I need to make time to read this book before February. hear it's one of Moriarty's best. What do you guys think of the trailer? 4. Story Wonk's There and Back Again - You guys have heard me fangirl over the Scot and the Sassenach podcast, which is currently doing a Voyager read along. I love it! The analysis is brilliant and the discussion is so compelling. 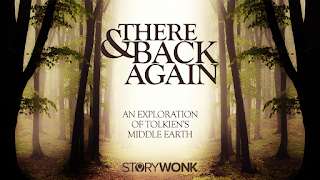 Anyway, I am excited for their next podcast on Tolkien's Middle Earth (The Hobbit and The Lord of the Rings) starting in January. Listening to podcasts while driving or working out is my absolute favorite thing and I highly recommend Story Wonk's. 5. 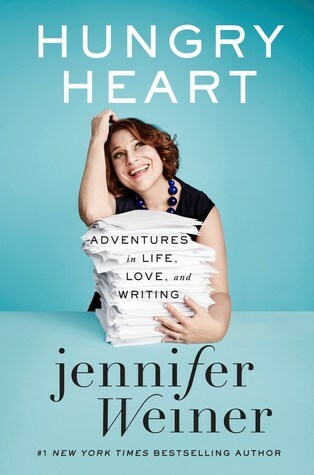 Hungry Heart Giveaway - Thanks to Atria Books, I am giving away a copy of Hungry Heart by Jennifer Weiner. If you missed my review of this memoir, check it out here. It was witty, funny, and so honest. 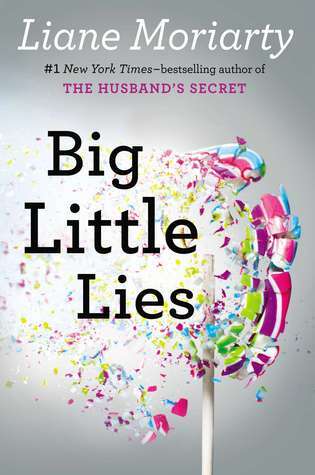 I really appreciated it, so fans of Jennifer Weiner will definitely want to get their hands on a copy. The giveaway is open to US readers only and please refer to my giveaway rules. The deadline is December 17th. Good luck! 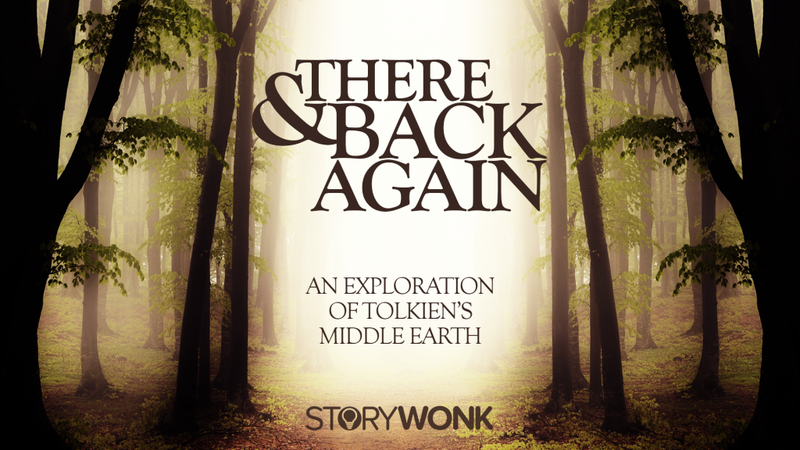 I haven't really listened to many podcasts but thanks for the heads up about the Tolkien one. I am currently rereading The Return of the King and I'll have to look for the podcast next month. I feel the same way about Gilmore Girls. I liked Rory less and less in the original series but thought she was getting her footing back at the end of the series only to see she hasn't changed (and has gotten worse) in this new series. So irritated with how it ended. I did love Emily's character and the development of her relationship with Lorelai too. It was great to see the familiar secondary characters again though that musical was a big waste of time. Yes! I think you would really love Story Wonk's podcasts. They are really smart and very entertaining. I'm glad you agree about Rory! I felt the same exact way. And that ending?!? I'm glad I watched it, but overall, it was a disappointment. Thanks for visiting, Christina!